After inheriting an Irish castle, Jon and his girlfriend Liz find themselves thrust into the world of Domum. The two must search for a crystal that will aid them in finding their way home, if they can survive the dangers of the many harrowing twists and turns the adventure the two find themselves caught up in. 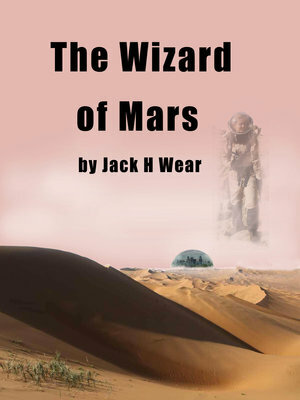 A Christmas story on Mars during a period of terra forming the red planet. 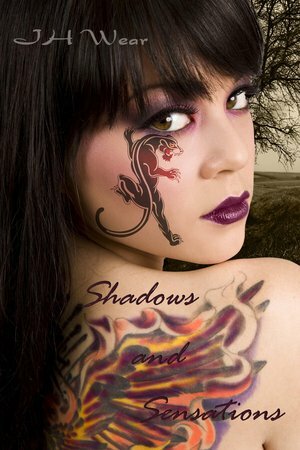 Can party girl Elli change her ways after she's forced to work on Mars? Ryan falls for her and he tries to capture her heart. I'm not sure exactly when I decided to be a writer. I remember a few years ago I wanted to try to learn how to keyboard faster and decided to try to write a short story to teach myself to type. I'm not sure what happened to the short story, and I will admit I'm still a two finger typist, but I ended up writing stories. It turns out I like to write, not something I would have considered not so many years ago.